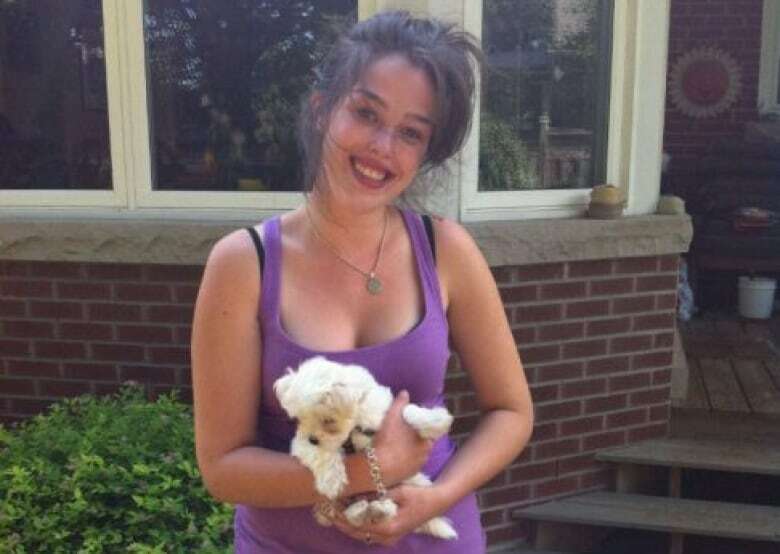 An Ontario man who killed his former lover and burned her body in an animal incinerator has filed an appeal, arguing his first-degree murder conviction was unreasonable and the life sentence he received too harsh. In his notice of appeal, Dellen Millard also claims the judge forced him to represent himself at the murder trial in the case of Laura Babcock, a 23-year-old Toronto woman who disappeared in the summer of 2012 and whose body was never found. Late last year, a jury found Millard, 32, of Toronto, and his former friend, Mark Smich, 30, of Oakville, Ont., guilty in Babcock's murder. The trial heard the pair killed Babcock because she had become the odd woman out in a love triangle with Millard and his girlfriend at the time. Babcock's mother, Linda Babcock, expressed outrage Thursday when told Millard's reasons for appealing the conviction. "Just ask Laura if the sentence is too harsh for him," she told The Canadian Press. "I'm disgusted. The whole trial...was outrageous. He wanted to represent himself, he wanted the spectacle." Millard and Smich had previously been convicted of murder in the brutal killing of a Hamilton man who went missing in 2013 and whose body was also burned in an animal incinerator. The judge in the Babcock trial ordered that the two men serve their two life sentences consecutively, making them ineligible for parole for 50 years. Smich appealed the conviction and sentence for Babcock's murder late last month, also saying the verdict was unreasonable and the sentence too harsh. 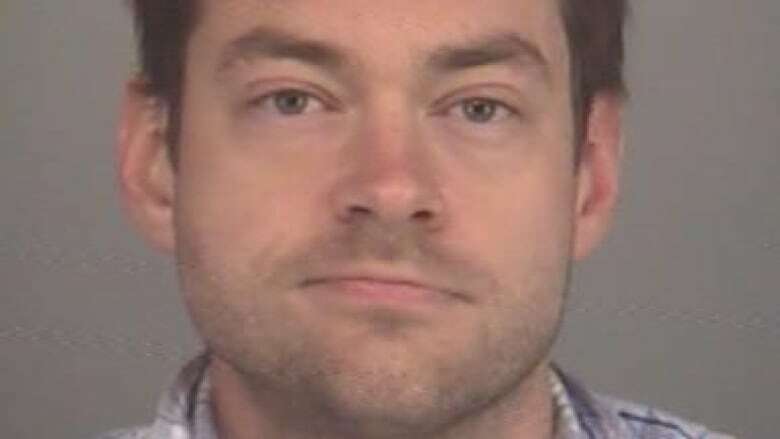 Millard filed his inmate notice of appeal from the Toronto East Detention Centre on March 23. In the notice he wrote "the learned trial judge erred in denying me the right to counsel and forcing me to represent myself." In fact, the case management judge, Justice John McMahon, repeatedly advised Millard in court to get a lawyer. In September 2016, Millard appeared to change his mind, telling McMahon he wanted a lawyer for the Babcock case. McMahon adjourned the start of the trial twice to allow Millard to find a lawyer. Ultimately, the judge set a trial date for September 2017 "with or without counsel." Millard, an aviation heir to a multimillion-dollar company, then applied for legal aid, telling court he was broke. It took the court nine months, until last summer, to find out Millard, in fact, had enough money available to pay for his defence. In July 2017, Millard brought forward a motion to adjourn the Babcock murder trial in order to retain counsel. Justice Michael Code, the trial judge, denied it. "Millard has consistently and repeatedly failed to retain counsel for trial, in spite of having the time and the means to do so," Code wrote in his decision.